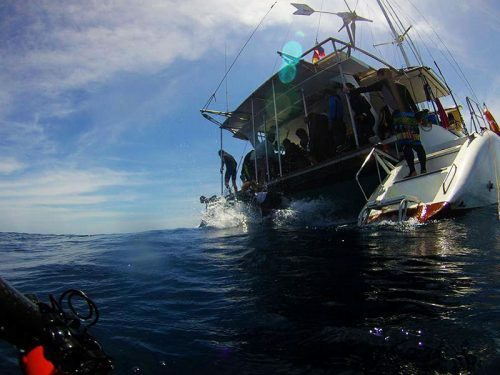 The best Wreck Diving in SE Asia! The 2nd largest coral reef in the world! Liveaboard Diving in Tubbataha Reef, Apo Reef and Coron. What better way to experience the incredible beauty of the Philippines and it’s rich underwater landscapes than on a sailing catamaran? 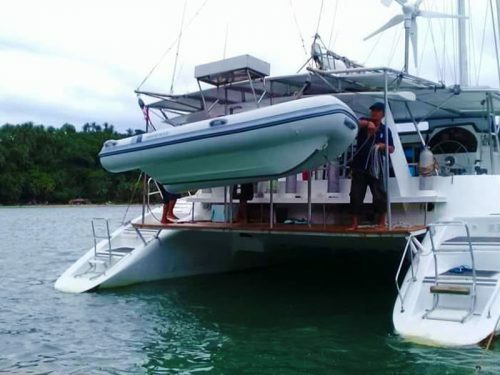 We offer scuba divers the opportunity to visit some of the most renowned scuba diving hotspots in the Philippines, whilst traversing the open seas on our luxurious liveaboard catamaran the ‘Flying Dolphin III’. Scroll down for a look at the incredible scuba diving destinations we visit, or use the button below to find out more about our liveaboard catamaran. 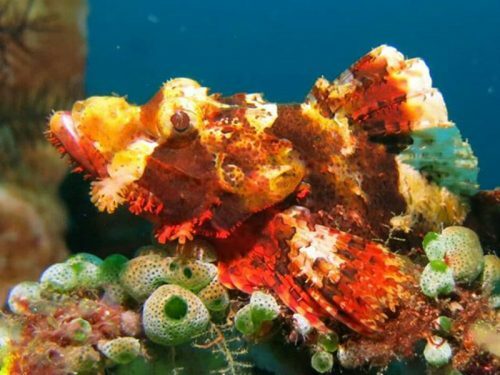 The Philippines is well-known for having some of the world’s best scuba diving destinations, and with Spirit of Diving you can experience these must-see dive sites for yourself, on the adventure of a lifetime! 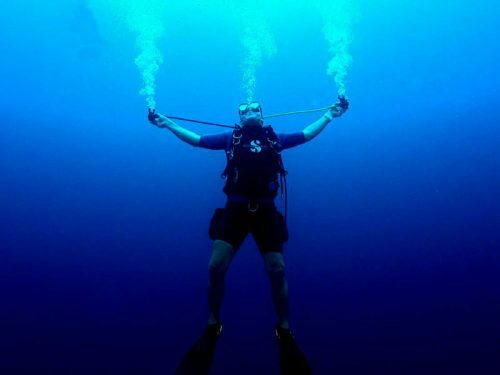 And the scuba diving is only half the experience! 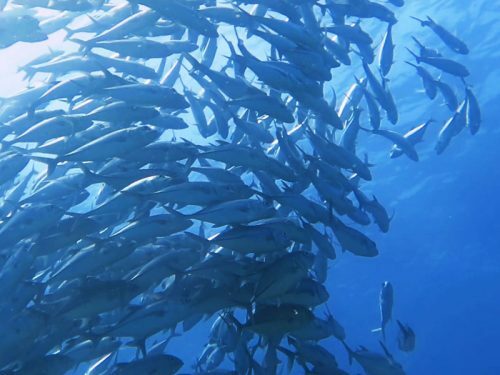 There is simply no better way for any group of avid scuba divers to explore the Philippines than by sea. 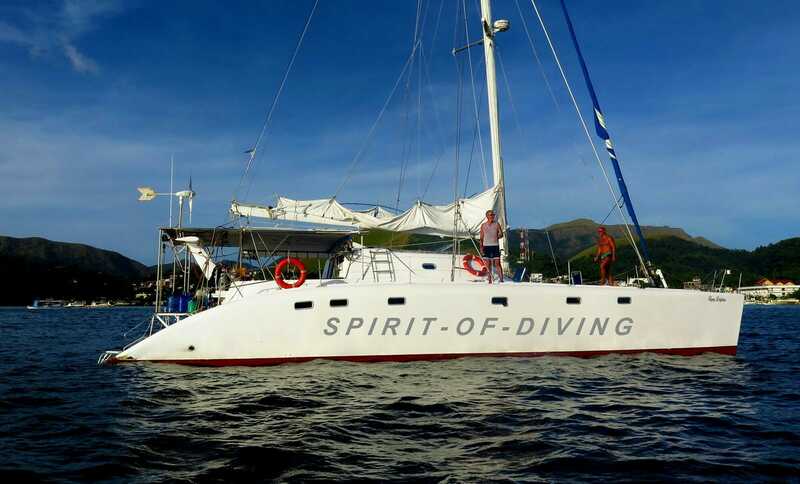 Our liveaboard catamaran has all the amenities and comforts you could need, and is fully kitted out for scuba diving groups. Nominated as one of the New 7 Wonders of the World, and home to a treasure of thousands of ocean species, many of which are endangered. 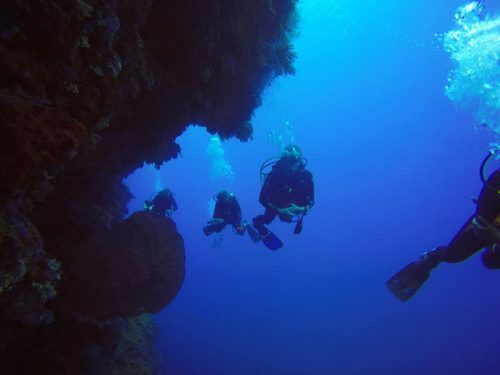 The second largest coral reef in the world, and a protected snactuary, with spectacular drop-offs and walls, boasting some of the best visibility in the country. Puerto Galera is the perfect place for day trips, with many local destinations to visit. 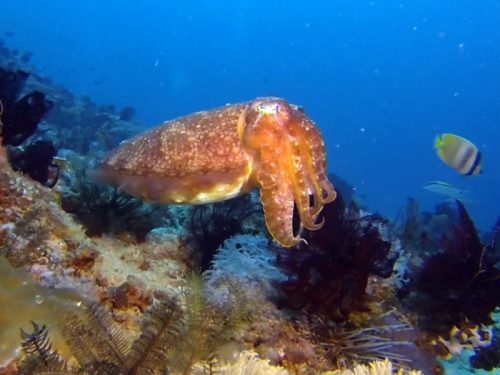 There are dozens of dive sites, and plenty of beautiful beaches hidden away. Explore the Philippines by sea! Enjoy incredible tropical scenery and the beauty of the open ocean. The Fying Dolphin III will be your home away from home on the open seas. 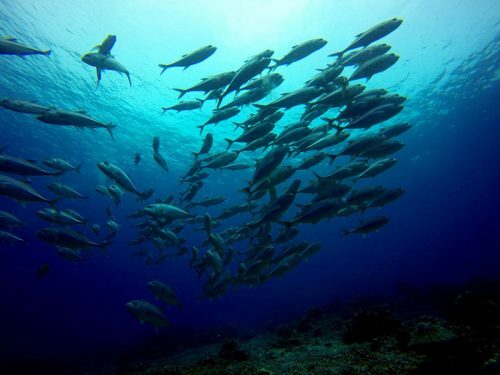 Join us in Apo Reef on October 13th – 4 places left! 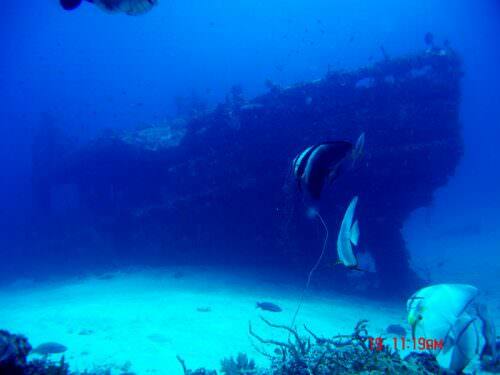 September Apo Reef Special Offer – Only 2 slots left! 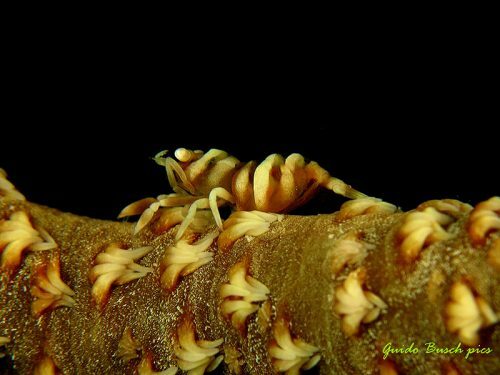 Special Anilao Liveaboard Diving Trip! 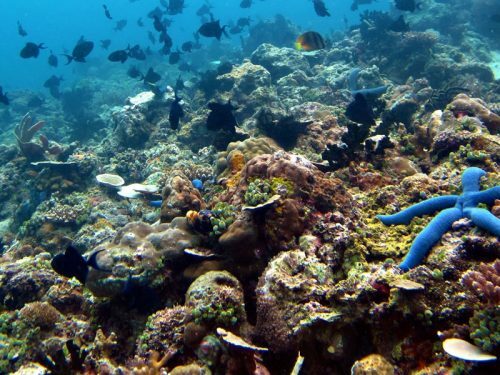 This July save $240 on 6 nights / 5 diving days at Apo reef & Coron Bay! What are you waiting for? 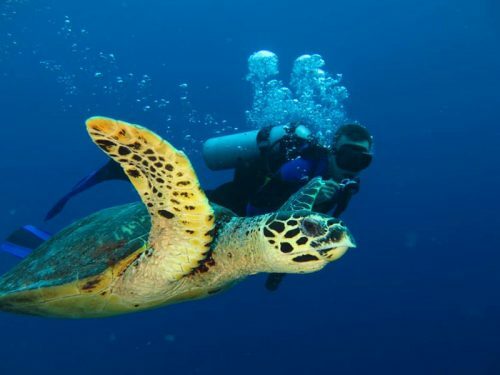 Book your dream tropical scuba diving holiday today! Copyright 2019 © Spirit of Diving. All rights reserved.